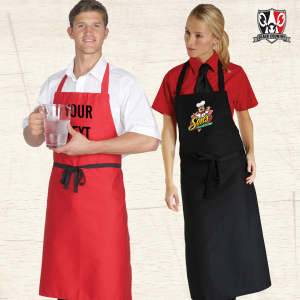 Your Logo Or Text Embroidered On The Left Hand Breast With Optional Back Print. SKU: 18500W. 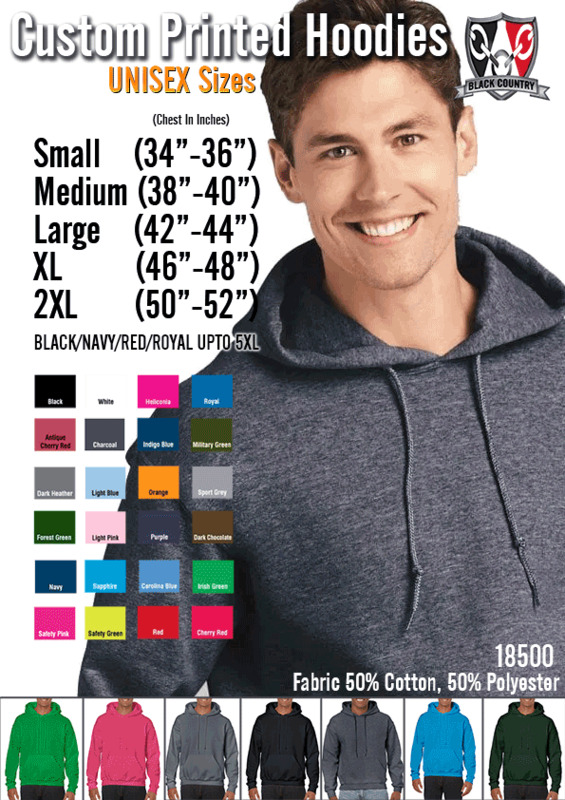 Tags: custom hoodies, embroidered hoodies, personalsied hoodies, printed hoodies, workwear hoodies. 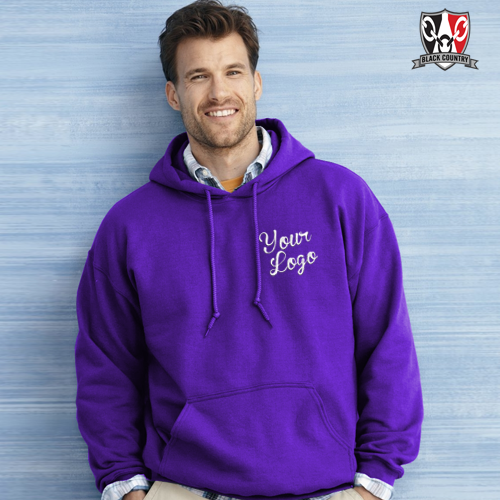 Either Upload Your Logo Or Type In Your Text To Be Embroidered On The Left Hand Breast. If your back print has additional text compared to your left hand breast, simply let us know in the comments box & we will add this before sending you a proof to approve. Just £2.95 regardless of quantity – Lead Time Approx 7-10 Days From Approval Of Proof.